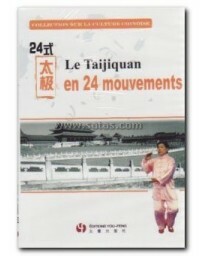 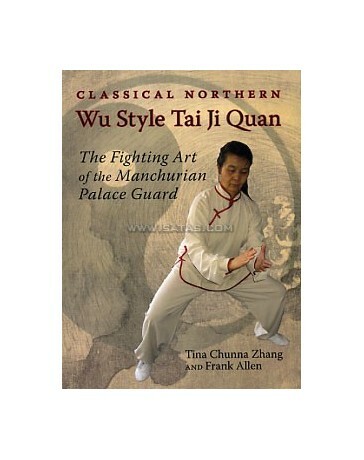 Here is the original, rarely seen Tai Ji Quan developed by Yang Lu Chan's best Imperial Palace Guard student, Quan You, over 150 years ago. 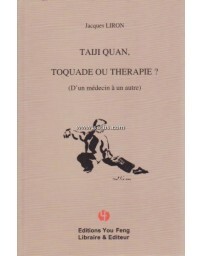 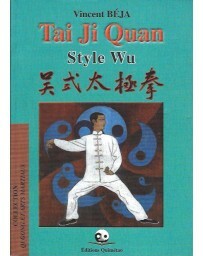 While other styles branched off into sport, health, and meditation, Quan You's disciples preserved the traditional ways. 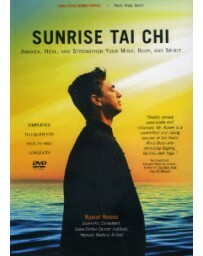 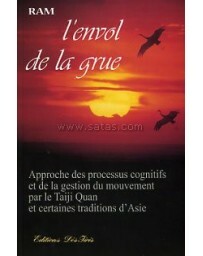 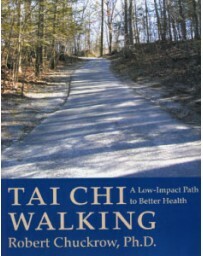 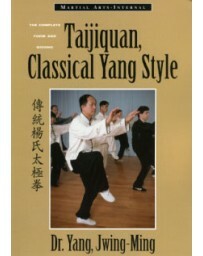 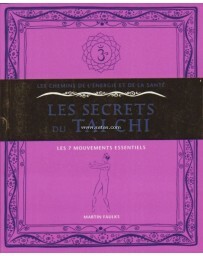 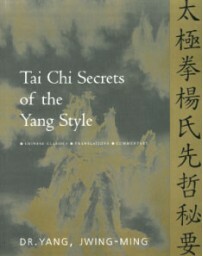 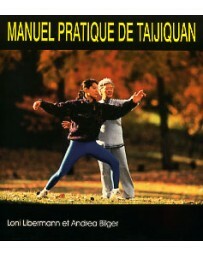 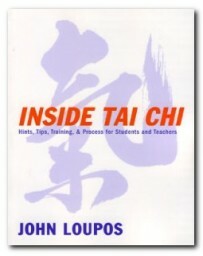 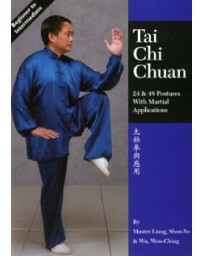 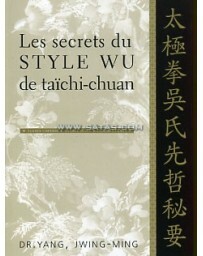 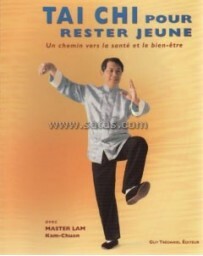 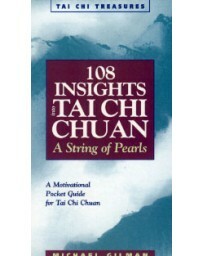 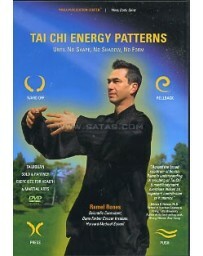 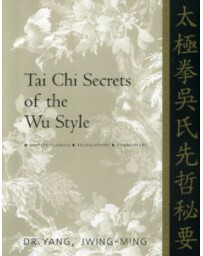 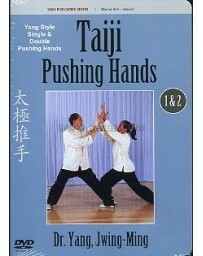 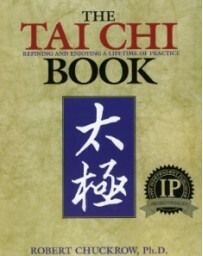 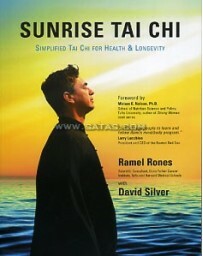 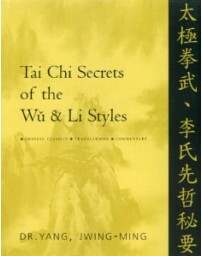 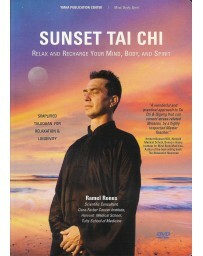 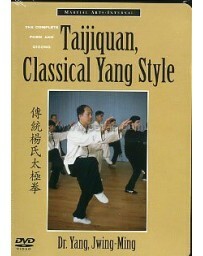 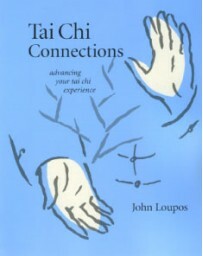 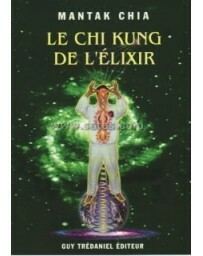 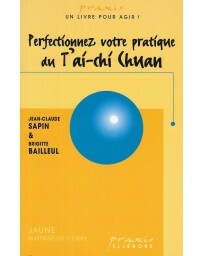 This book covers the principles, characteristics, and essentials of the Wu method, along with its famous masters. 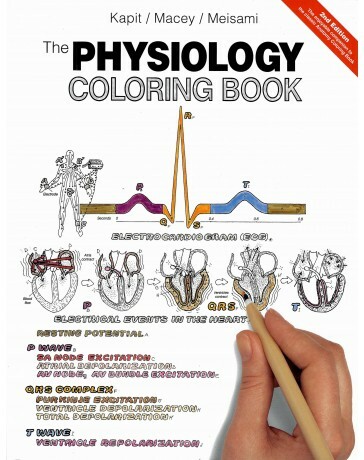 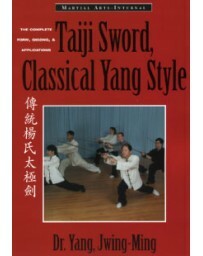 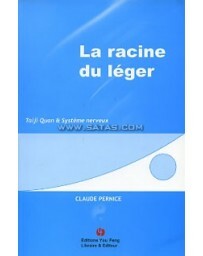 The entire classical form is illustrated step-by-step, and includes weapons skills.